As Memphis is the youngest of Tennessee's major cities, that doesn't mean it's short on impressive views. 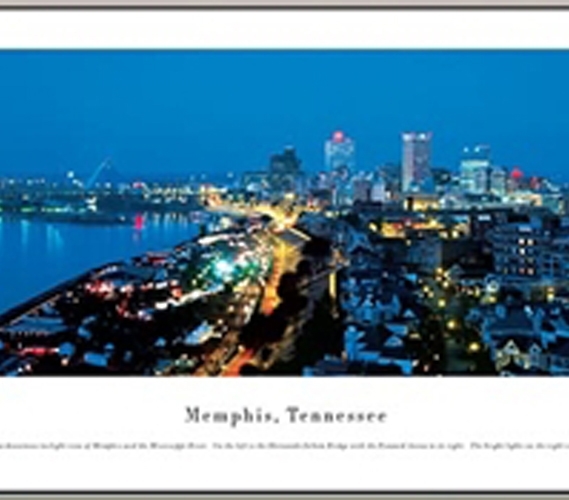 Its splendid beauty is artfully captured in this Memphis, Tennessee - Panorama. When decorating your college dorm, go beyond typical dorm room posters and select a panorama in order to give your dorm wall decor a refined touch. 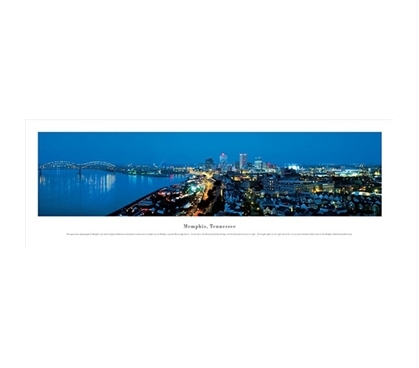 Dorm wall decorations are college essentials, and panoramas offer some of the coolest-looking college decorations. Add a panorama or two to your college supplies.